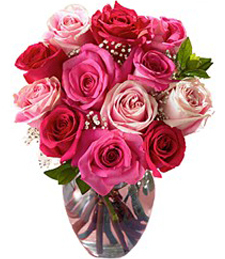 Coral and hot pink fresh florals hand-designed by a true artistic speak louder than words. 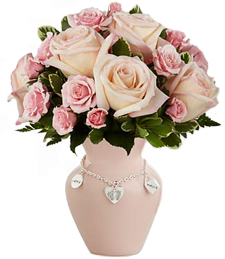 Rich 'n Rosy is what they will say when an unexpected surprise arrives at their doorstep for the best things in life are free. Cherish every moment with that special someone for time is a precious gift. 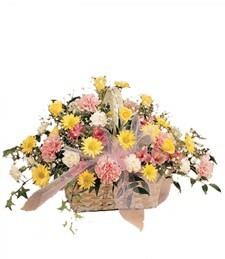 Tranquil and serene, this array of pretty pastel petals flourishes amid verdurous green leaves. 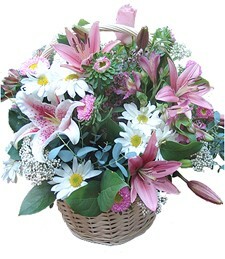 Shimmering with beauty and sweet scents, these fresh flowers are sure to make a breathtaking gift! Bold, beautiful, and breathtaking! 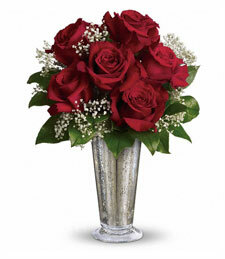 Say all you have to say with the exquisite beauty of twelve large red roses arranged in a clear glass vase. Order today! 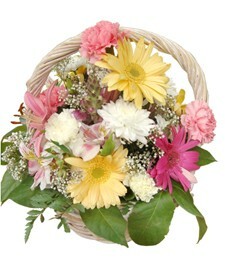 Capture the fresh air of a country meadow with this wondrous bouquet! Delightful and invigorating, these lovely wildflowers truly touch the soul. Send today! 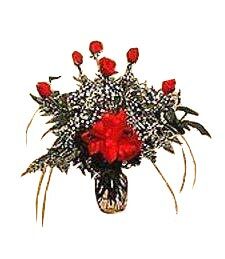 Regal and rich, this lush and elegant assortment of velvety, vibrant red roses is the perfect way to make someone's day so special it sparkles! The essence of classic romance will easily capture her heart and keep it yours. 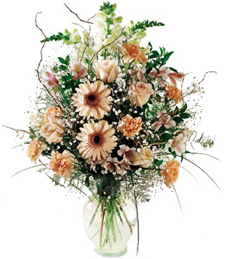 A rejuvenating assortment of pastel flowers and vibrant greenery creates a charming and refreshing collection. 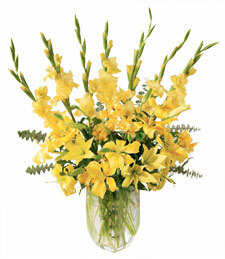 Sweetly scented and beautiful, these blooms are sure to bring smiles aplenty, making them an inspiring and special gift! 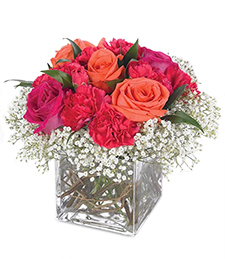 Brilliantly-colored and boasting a heavenly aroma, this assortment of six velvety roses will illuminate any room. 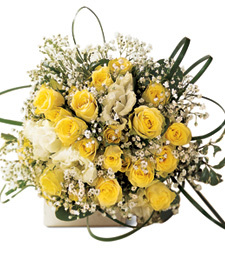 Brighten someone's day with this gorgeous medley of soft, delicate petals. 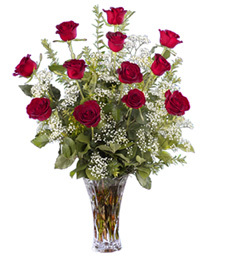 Marvel at the refreshing beauty of bright red roses, creamy white carnations, and vivid greenery! Artfully arranged, this rich assortment truly flatters as much as it entices! Love in Rome with no boundaries or barriers! Be in the moment as if it will last forever with that special someone. 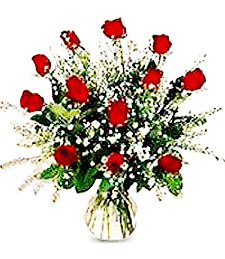 Dance into the night with a bouquet of red romantic roses to show a token of your true feelings.